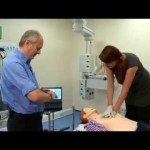 In this episode of the First Aid Show we look at what happens when someone goes into Cardiac Arrest and discuss with a lead resuscitation officer. CPR is easy to learn and you do not need to know what happens but we were asked to look at the medical approach and thoughts. Why keep talking to a Patient? 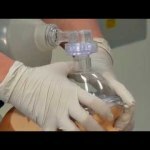 What is 2 Minutes of Chest Compressions Like?